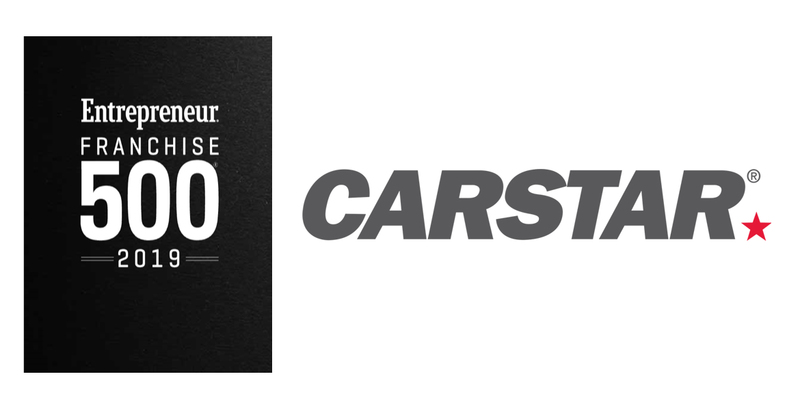 CARSTAR, North America’s premier network of independently-owned collision repair facilities, has been ranked in the top 100 franchisees in Entrepreneur magazine’s 2019 Franchise 500. Recognized by entrepreneurs and franchisors as a top competitive tool of measurement, the Franchise 500 places CARSTAR 96th on the list, up from 255th last year. It also was named the top franchise in the Auto Repair and Services Category. The key factors that go into Entrepreneur’s evaluation include costs, fees, size, growth, support, brand strength, financial strength and stability. All franchises are given a cumulative score based on more than 150 data points, and the 500 franchises with the highest cumulative scores become the Franchise 500 in ranking order. 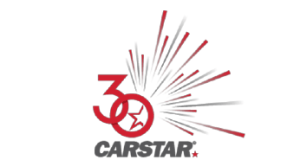 CARSTAR, which is celebrating its 30th anniversary this year, ended 2018 with record sales, growth and industry performance. 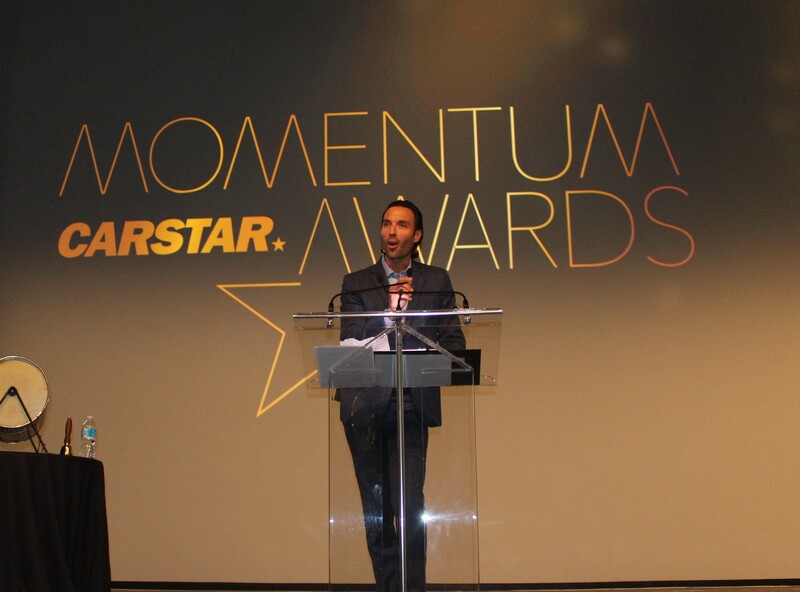 The company says that its success can be attributed to several key factors, including strengthened insurance relationships that delivered increases in repair volumes and industry leading operational performance, driven by CARSTAR’s EDGE Performance Group platform.